The DWP has a dismal record on providing local sustainable sources of water from water recycling, aquifer management and rainwater capture. 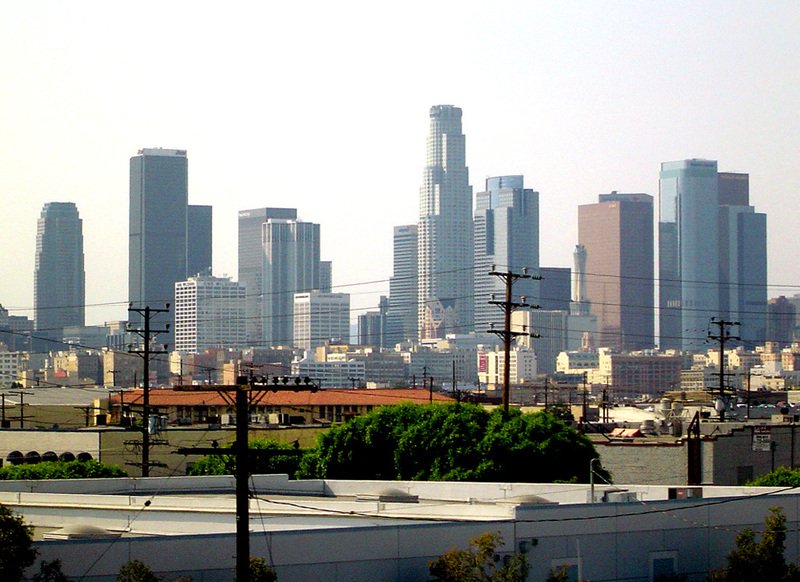 L.A. should separate water and power into two departments. And why shouldn’t the public have lost trust? Long before the DWP’s recent fight with the mayor and City Council over rate hikes, the agency had ceased to inspire confidence. The utility burned through nine general managers in 10 years, during which time maintaining the status quo was a much higher priority than moving the City forward. No wonder DWP’s popularity currently resides somewhere between the DMV and BP.